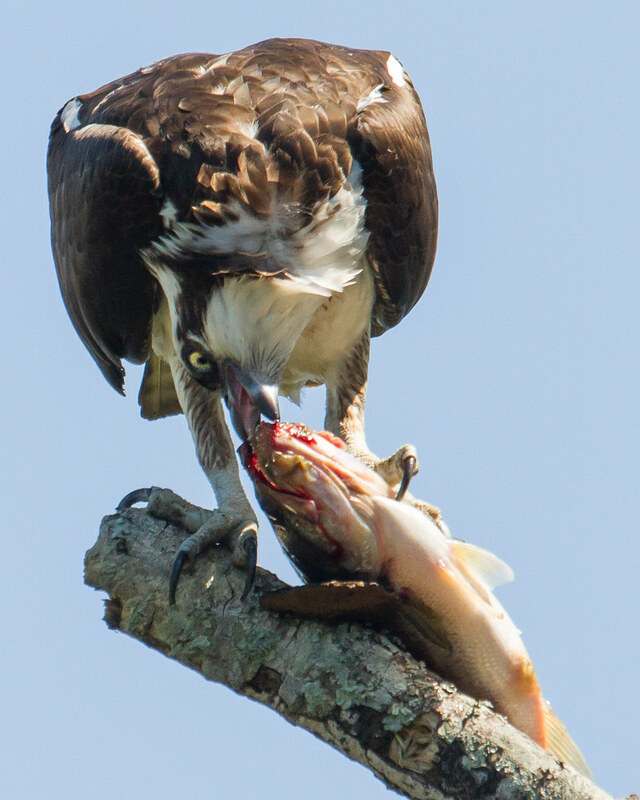 I was fortunate to see this Osprey catch a fish and take it to a tree for an all day meal. I didn't hang around that long but based on the size it would likely take a long time to eat. 3. Celebration! It's a good one. 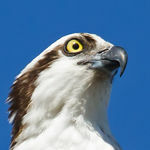 Lovely shots, Don, and its great that you got it not only with prey but eating said prey and celebrating the catch too. and that is some large fish. What an amazing set. Love the "Celebration" shot! This is an amazing set. Well done! Thanks so much Andrew. I was a great experience. 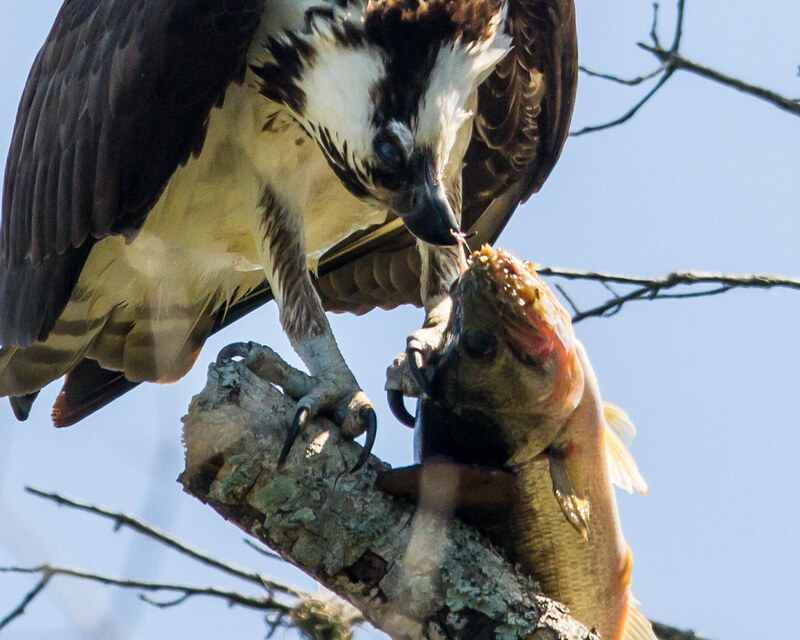 Nice series ... that is an large fish too!! Great catch and good shooting, Don. I'm looking forward to the return of ours in the next couple of weeks. Shooting with more great Canon gear than I deserve. I don't need a second childhood. I'm not finished yet with the first one. Thanks Steve. It was one of the bigger fish I've seen from that pond. Thanks very much Harv. Yes, I also have a nest I will check out when I return. Holy smoke, Don, those are great! What a great series, Don; well done. 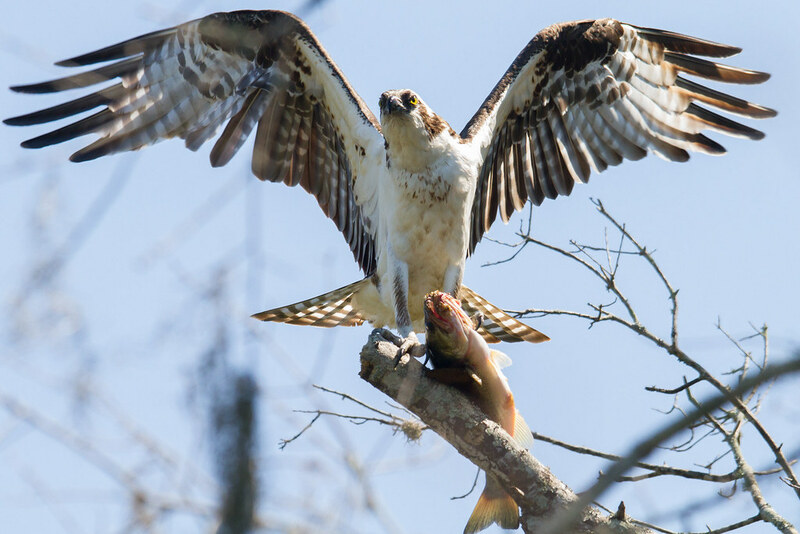 Got some Lucky catches there ,both for you and the bird,,,not so lucky for the fish,,Like them all..
And a fabulous catch it is! 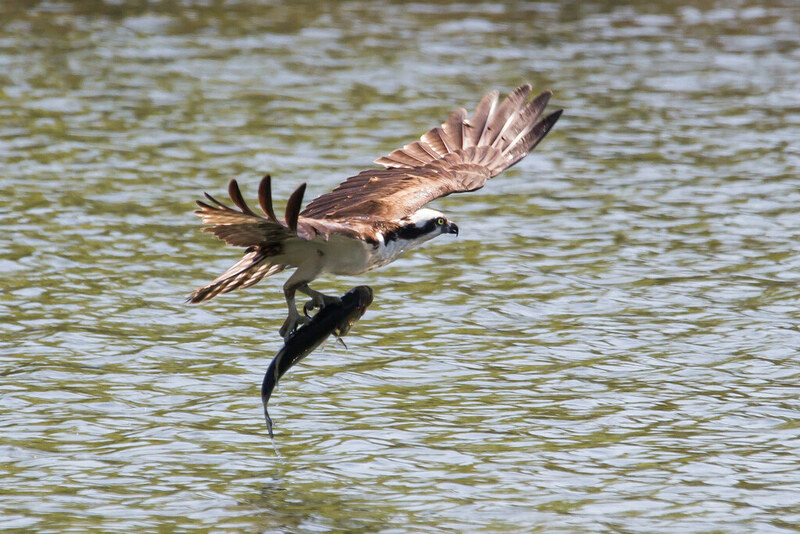 Thats a great catch Don,dont think the Largemouth Bass liked it to much though.